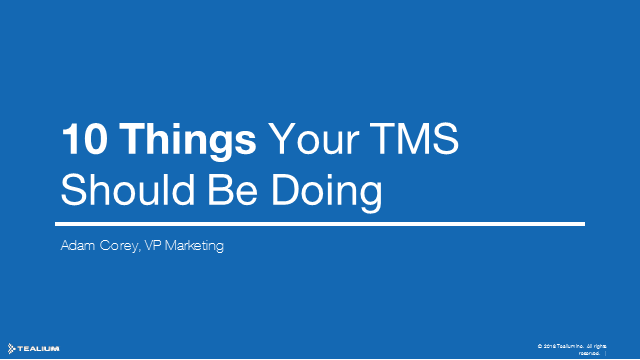 You may be using a tag management solution to manage the implementation of your digital marketing technologies. But could you be missing out on powerful capabilities not offered by your current free or paid solution? Join us for an engaging, 30-minute discussion to uncover what else your tag manager could be doing for you.